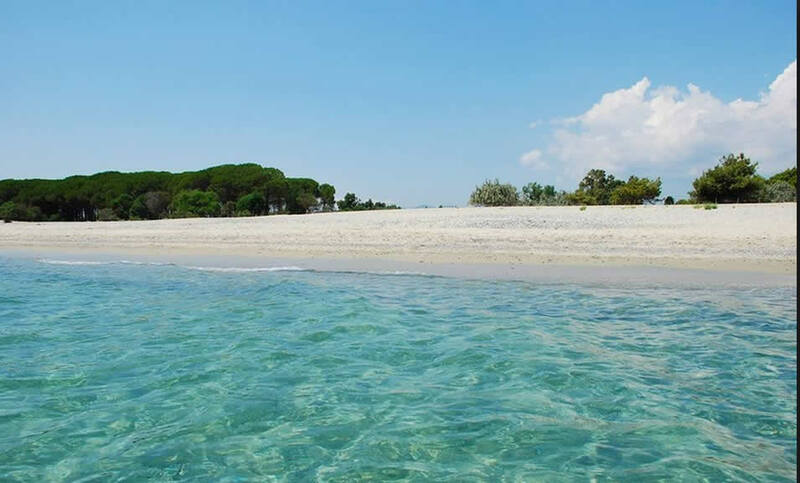 Borgo degli Ulivi Natural Resort is an excellence among the tourist villages for children Calabria, a corner of paradise in the heart of Sellia Marina, where the colours of nature create a charming landscape. 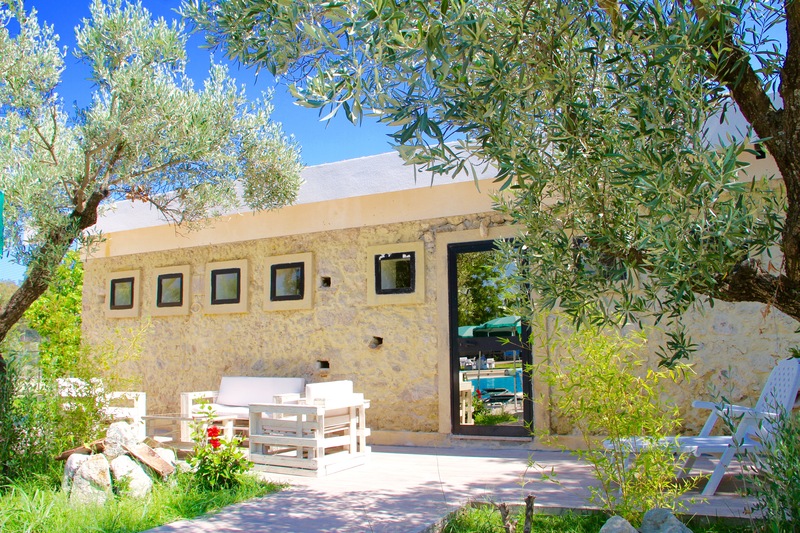 Surrounded by the green of pine trees, olive trees and eucalyptus, the 4-star Village Borgo degli Ulivi Natural Resort is located directly on the beach and on the intense blue of the Ionian Sea. 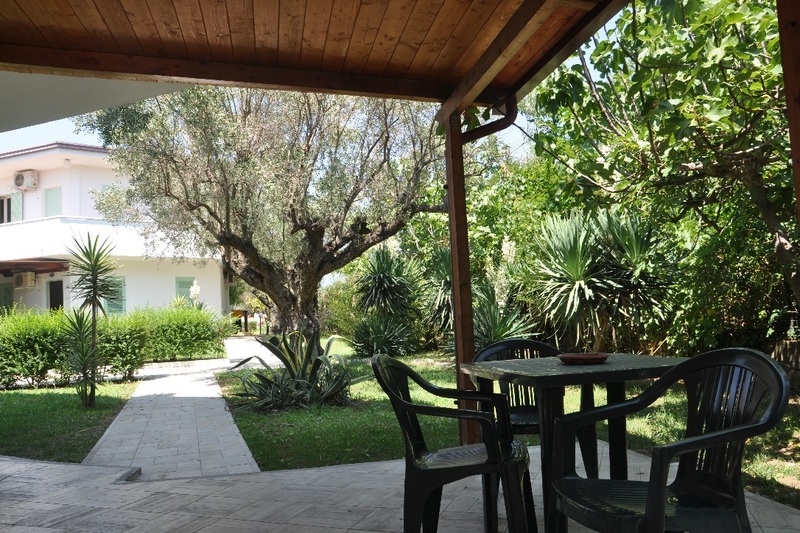 The apartments of the tourist centre are equipped with all the modern facilities to make the stay pleasant and relaxing for those travelling with small children, and the price of the accommodation is very competitive, with discounts and special offers for those looking for Tourist Villages Sellia Marina. At the Village Borgo degli Ulivi Natural Resort adults and children can take advantage of many 4-star proposals for entertainment and relax, thanks to targeted equipped spaces and services, as the Wellness Centre, the Swimming pool, the Baby Room, the Beach, Sports facilities and the daytime and evening animation. Small pets are allowed, let us know at the moment of the reservation. Stays for less than 3 consecutive nights or equal: 10 % supplement on the daily rates in Studio apartment and two-roomed apartment; Club Card €7 for adults and €5 for children (3-12 years old) per day. Beach service €10 per day per housing unit, €12 for first row guaranteed. Weekly stays: From 31/7 to 28/8 the minimum stay of one week starting and ending on Sunday is mandatory. The stay starts with dinner on the day of arrival and ends with breakfast on the day of departure. The rooms are delivered after 17.00 and check out must be within 10.00 on the day of departure. Lunch on the day of arrival and departure is on request against payment. Full board: Full board includes: breakfast, lunch and dinner with beverages at meals (water, ¼ wine for adults only), daily cleaning of the room with bath linen change on alternate days and weekly bed linen change. Half Board: Breakfast and dinner, reduction €5 per day for each adult paying full price. 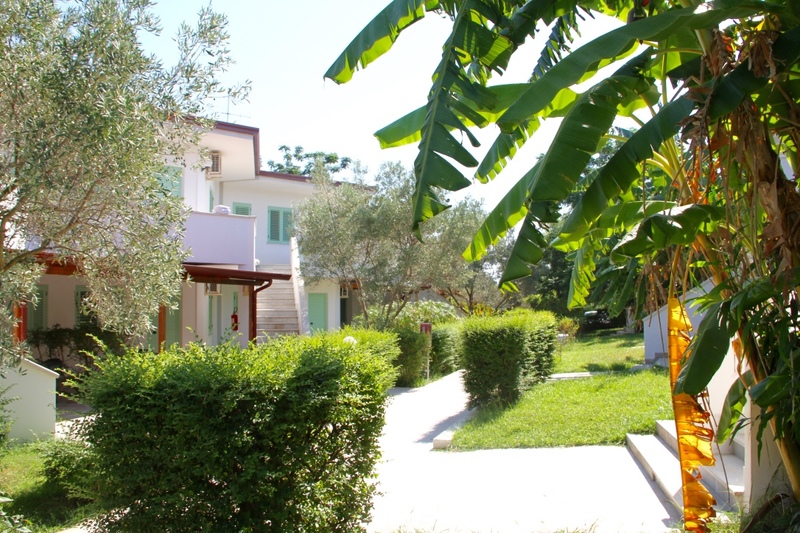 Single: Accommodation in studio apartment with 20% surcharge in the month of August and 10% in the remaining periods. 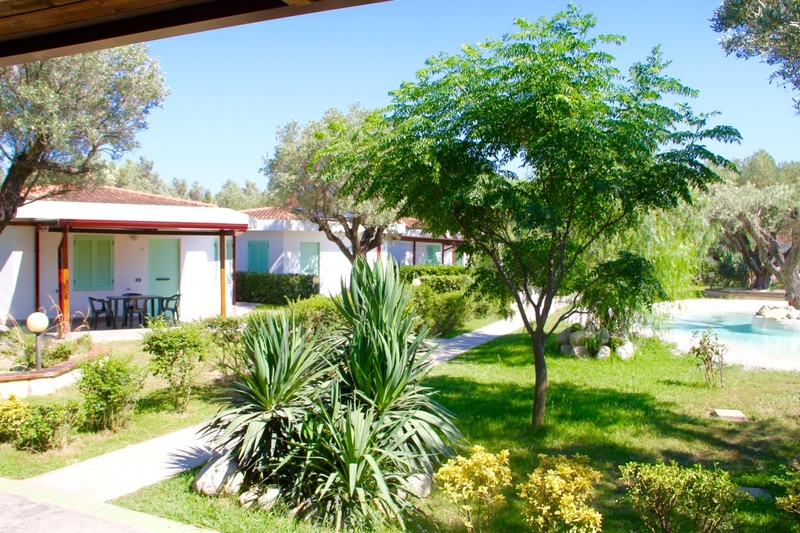 Single + child 3-12 years n.c.: In Studio Apartment will pay 1 full price + 1 30 % reduced price from 31/7 to 28/8 and 50% reduced in all other periods. Club Card: Adults €35; Children 3/12 years €28. It is compulsory to produce the ID documents for each guest (including children). The Club Card includes: Daytime and evening animation with specialized team, children Mini club 3-10 years, Junior club 11-16 years; use of the swimming pool and sports equipment, Group dances, Sports tournaments, Aqua gym, Aerobics, muscular awakening, Cabaret, Games and evening entertainment. 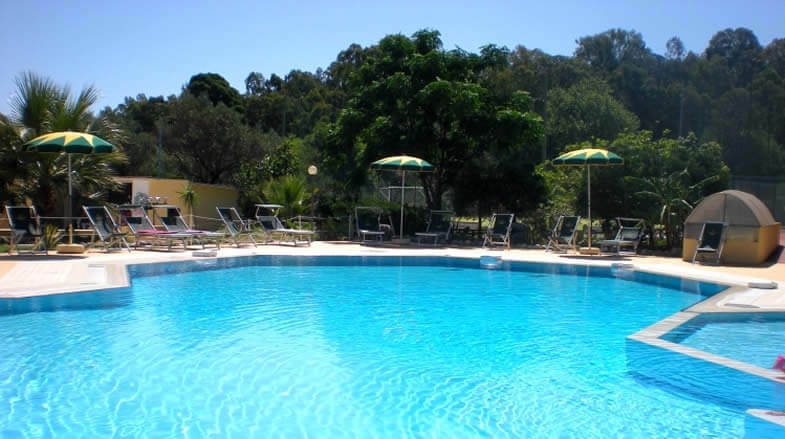 Deposit €50 per room refundable at the end of the stay after inventory control. Optional Supplements: Beach: €56 per housing unit (€ 70 for first row guaranteed) including one beach umbrella, 1 deck chairs and 1 sunbed with lifeguard service. Cradle: "Camping" type €35 per week, free if you bring your own. Deckchair: Additional on the beach, if available, €7 per day. Weekly stays: From 31/7 to 28/8 the minimum stay of one week starting and ending on Sunday is mandatory. The apartments are delivered after 17.00 and check out must be within 10. 00 on the day of departure. Utilities Lump-sum per apartment €119 for two-roomed apartments; €154 for three-roomed apartments. Includes: consumption of water, electricity, gas, final cleaning (except kitchenette and dishes to be carried out by the customer or a further charge of €20 will be retained from the deposit) and air conditioning (with obligation of doors and windows frames closed when AC on, the payment for the service abused will be charged) Club Card (see formula hotel). Deposit: €100 per apartment refundable at the end of stay after inventory control and after the cleaning of the kitchenette area and kitchenware. Beach: €56 for housing unit (€ 70 for first row guaranteed) including one beach umbrella, 1 deck chairs and 1 sunbed with lifeguard service. Cradle "Camping" type €35 per week, free of charge if you bring your own. Bed linen €7 per person and bathroom linen €7 per person per set (both on request at the time of booking). Individually: Shower towel €3, Face €2,50, Bidet €1,50. Kitchen linen not available. Deckchair: Additional on the beach, if available, €7 per day. Takeaway Service: On reservation it is possible to order takeaway pizzas and meals at moderate prices. Meal vouchers: Guests of the Residence can use the restaurant service by purchasing meal vouchers also on weekly basis: Breakfast €5 for adults and children 3/12 years; lunch and/or dinner, €13 adults; €9 children 3/12 years. For details on the service see Food & Beverage.